Circadian rhythms, the biological oscillations based around our 24-hour clock, have a profound effect on human physiology and healthy cellular function. 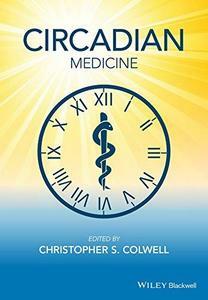 Circadian Rhythms: Health and Disease is a wide-ranging foundational text that provides students and researchers with valuable information on the molecular and genetic underpinnings of circadian rhythms and looks at the impacts of disruption in our biological clocks in health and disease. Circadian Rhythms opens with chapters that lay the fundamental groundwork on circadian rhythm biology. Section II looks at the impact of circadian rhythms on major organ systems. Section III then turns its focus to the central nervous system. The book then closes with a look at the role of biological rhythms in aging and neurodegeneration. 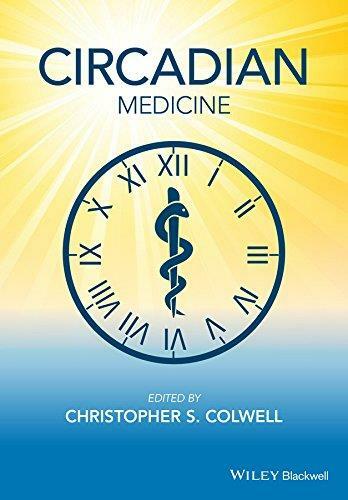 Written in an accessible and informative style, Circadian Rhythms: Health and Disease,will be an invaluable resource and entry point into this fascinating interdisciplinary field that brings together aspects of neuroscience, cell and molecular biology, and physiology.